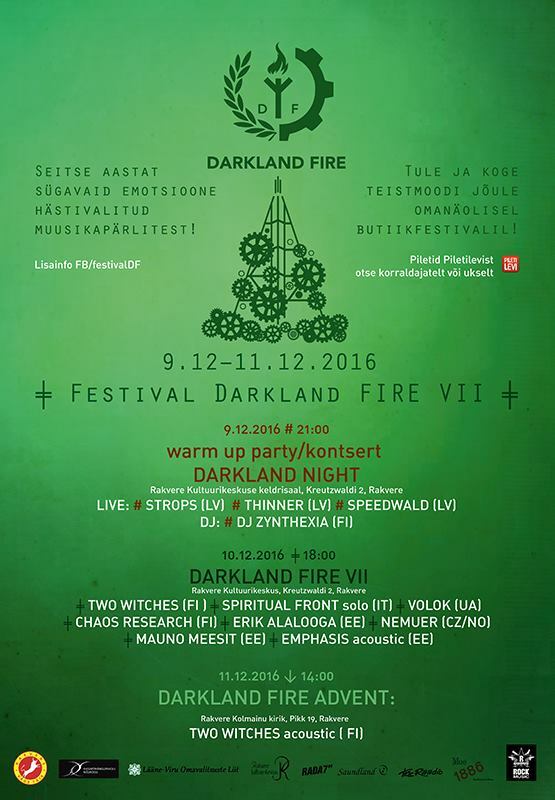 With great pleasure we announce that Nemuer is going to perform at Darkland FIRE VII, the legendary neofolk / darkfolk festival in Estonia, Rakvere. The concert will take place on December 10. Check out festival’s official website and facebook event page to get tickets and more info.